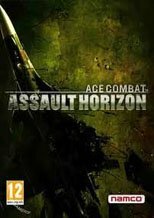 Making its debut on PC Q1 of 2013; ACE COMBAT ASSAULT HORIZON - ENHANCED EDITION features controls and graphics that have been optimized specifically for PC users. 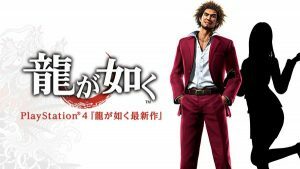 The PC version will include many of the DLC items released on the console versions of the game. Players will have immediate access to additional aircrafts and numerous aircraft skins as well as skills and maps. The multiplayer portion of the game will feature support through Games for Windows Live from Microsoft. 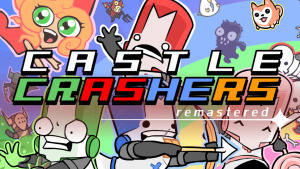 The game will be available at retailers and for download via Steam and the Games for Windows Marketplace. The mere fact of Ace Combat on PC is great news. It's not very well-adapted to the mouse and keyboard layout, but the graphic improvement is worth it. 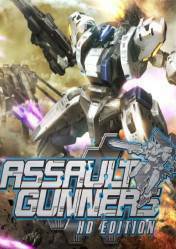 In any case, it's a great action game, whether you like the series or not. 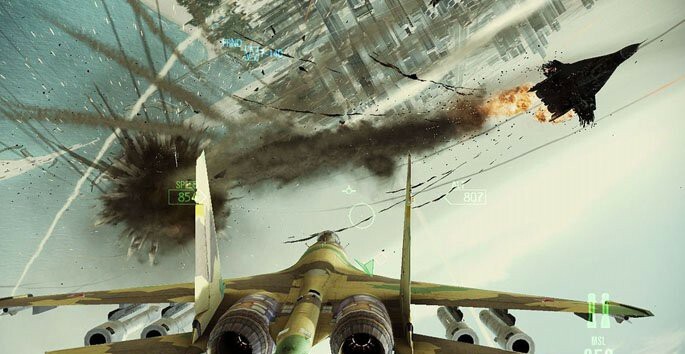 Ace Combat: Assault Horizon provides frenetic gameplay and a funny arcade action experience with its blockbuster presentation and great multiplayer side. 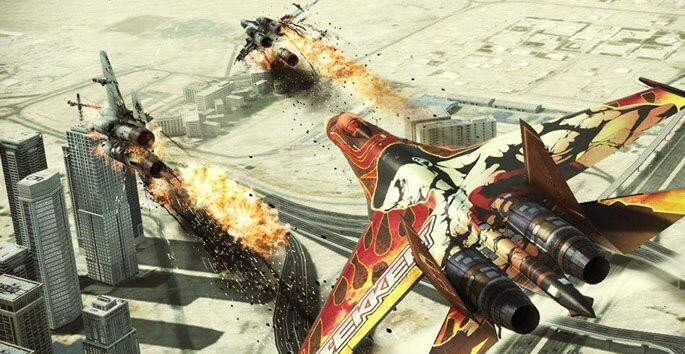 Ace Combat: Assault Horizon with it's thrilling dogfights is an intense flight-simulation, that gives you a nice Top Gun-feeling. 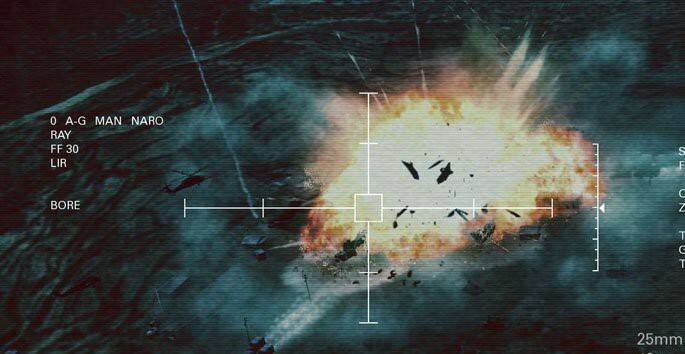 Ace Combat Assault Horizon is one of the best air combat games on the PC platform. 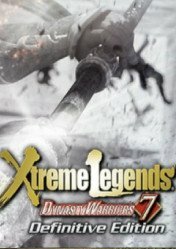 If you can go beyond the limits of gameplay (due to the entire genre) then consider buying. The game is enjoyable thanks to a very immediate arcade formula and to the good variety of missions in the single player campaign. 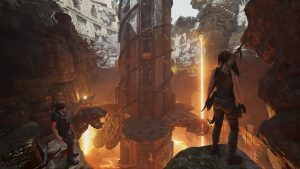 The competitive multiplayer and co-op are fun, but some may find the overall game experience a little too simplistic and the plot, as well as the soundtrack, does not go beyond a good routine. At this price, however, it's a good deal. 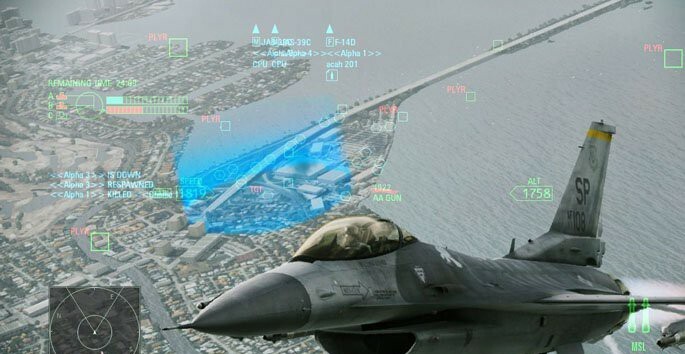 It’s not going to blow your mind, but if you’re happy with a total disregard for realism then Ace Combat: Assault Horizon will keep you happy and entertained for a good few hours.